The Affordable Care Act, Medicaid And Divorce As Republicans unveil their Affordable Care Act replacement, we examine how Medicaid expansion has affected divorce rates among older people. As Republicans unveil their Affordable Care Act replacement, we examine how Medicaid expansion has affected divorce rates among older people. What does marriage have to do with health insurance? All right. We've been hearing a lot about the Republican plan to replace the Affordable Care Act. 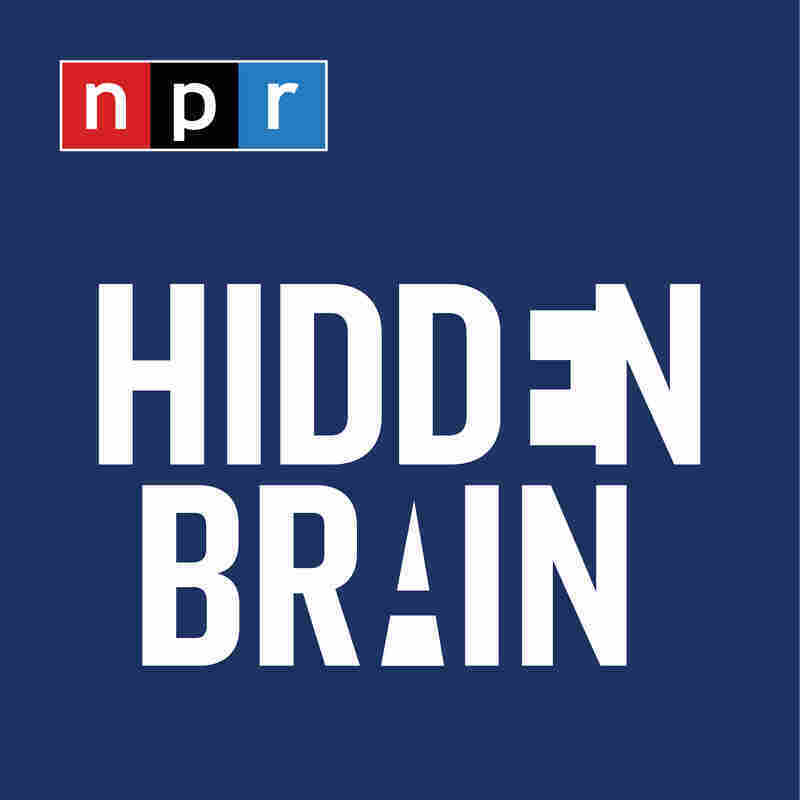 Let's turn now to NPR's social science correspondent Shankar Vedantam to talk about some research that gives us a new data point in this conversation. GREENE: So what is the new data point? VEDANTAM: Well, it has to do with expansions of Medicaid under the ACA and its effect on the divorce rate. Let me back up and explain. The ACA said that if you were too poor to buy insurance but not poor enough to qualify for Medicaid, you could now get coverage under an expansion of Medicaid. Many states signed up because the federal government promised to pick up most of the costs for this Medicaid expansion. But many states, mostly states governed by Republicans, did not. The political wrangling produced a research opportunity, according to David Slusky, an economist I spoke to at the University of Kansas. DAVID SLUSKY: Half the states expanding Medicaid and half the states not has created a natural experiment that's allowed us to ask all kinds of questions about the effects of Medicaid that we previously really couldn't ask. VEDANTAM: So states that did not expand Medicaid, David, effectively became a control group. Slusky he and his colleague Donna Ginther decided to look at what the effect of the Medicaid expansion was on the divorce rate. GREENE: Well, what does marriage have to do with health insurance? Why are they looking at the divorce rate? 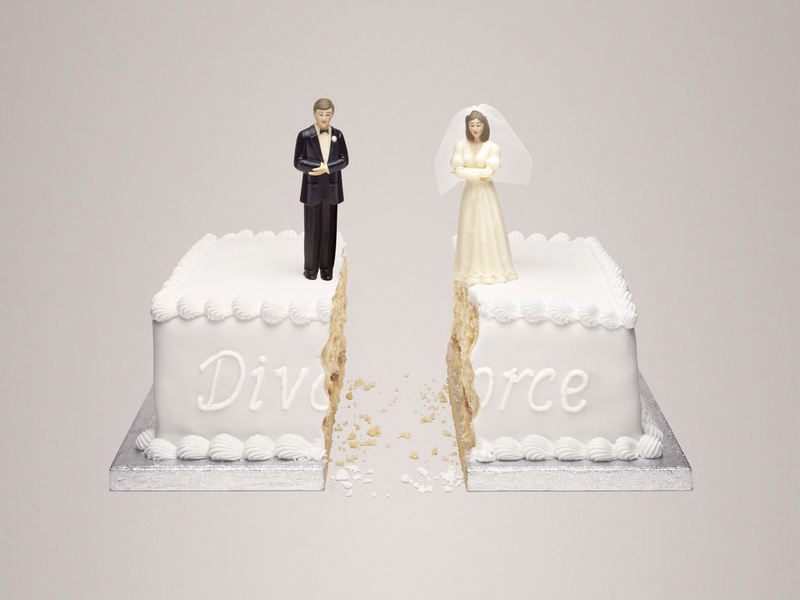 VEDANTAM: Well, we've known for a while that there is a relationship between Medicaid and divorce. That's because Medicaid traditionally has thought of families as a unit when calculating someone's eligibility for the program. Slusky asked me to think about a scenario. Let's say you have a middle-aged couple in their 50s. They've saved a nice amount of money for their retirement. One spouse suddenly gets diagnosed with early-stage dementia. The couple know they're going to have lots of medical costs. If the family spends down their savings on medical care until they get poor enough to qualify for Medicaid, they'd have nothing left over for retirement. So a financial counselor might advise them to follow another course of action. Here's Slusky again. SLUSKY: You could get divorced. We could split your assets. And then the government would look at each of you individually. And once the sicker spouse had spent through his or her share of the assets, that person would qualify for Medicaid. And the other one will be able to maintain the assets to provide for in retirement. GREENE: OK, Shankar - a lot to take in here. So the thing that happens is if a couple gets divorced, at least on paper, their assets are split up. And so it looks like, you know, one person can get the care that they need. The other person is sort of uninvolved and can hang on to some of these assets. And so the couple, overall, has more. VEDANTAM: That's exactly right, David. GREENE: And so, Shankar, researchers have actually seen a difference when couples are forced to do this versus, with this expansion, they're not forced to anymore. VEDANTAM: That's right, David, because there was an important change under the ACA where the Medicaid expansion did away with asset tests. You still had to have a certain amount of income to qualify for Medicaid, but there were no asset tests. In other words, couples no longer had a financial incentive to split up in order to protect the assets of the healthy spouse. When Slusky and Ginther look to see if there's evidence for this in the data, they find clear evidence that this was at work. In states that expanded Medicaid under the ACA, among people age 50 to 64, there's a decrease in the prevalence of divorce by about 5 percent compared to states that didn't go along with the idea. It shows you how health insurance can have effects far beyond people's medical health. GREENE: So interesting. You're always drawing unexpected connections, Shankar. GREENE: Shankar Vedantam is NPR's social science correspondent. And he is the host of a podcast that explores the unseen patterns in human behavior. It's called Hidden Brain.